Respectively for men and women, we provide variety kinds of hot spring such as large natural open-air hot spring, good-for-skin hot spring, and turtle-shaped of hot spring. Besides you can rent the Japanese-style room and the place to rest for free, there are also restaurant, souvenirs shop, massage space, and footbath for the visitors to relax with leisure throughout the day. 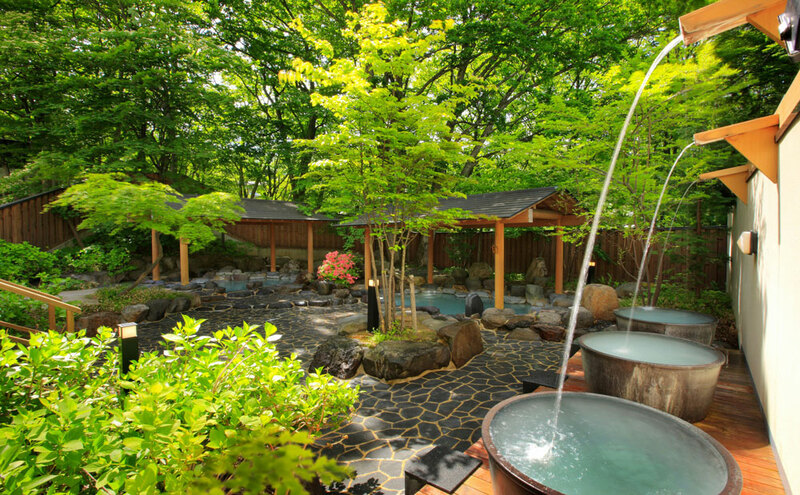 Enjoy one of the Japan’s prominent hot spring in Zao that rich of benefits for any treatments.